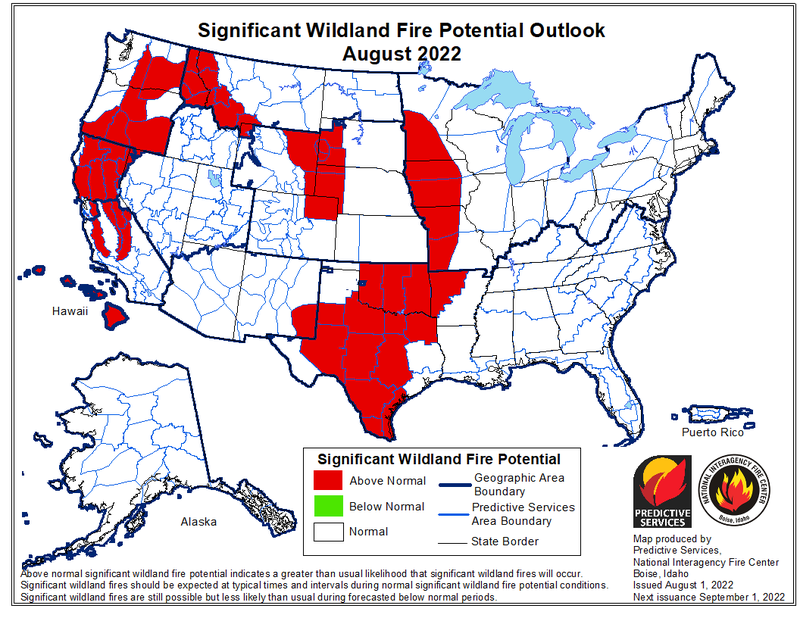 Here is the June 1 National Outlook for Wildland Fire Potential. It is forecasting a slower than normal fire season for the Northern Rockies for June and July, moving to a “normal” fire season in August and September. That is the good news. Locally, the hot dry weather we have had recently makes things a bit more combustible. Bottom line, even if we are still in the active burning period (by permit, of course), let’s be careful out there. I passed up burning last week because it appeared that things would carry just too well with the hot dry weather. Mark your calendars for the North Fork’s 2017 Firewise Day, which will be held the morning of July 19, preceding the Summer Interlocal. For more information, see “Fire Mitigation Committee Report, Late Winter 2017” by Molly.